Last year, of the 28 grants and scholarships awarded by the United Soccer Coaches Foundation, only 2 were issued to Black coaches: Nesta Ofori Agyapong from Kasoa, Ghana who received the adidas fund, and Rich Feistel of Dexter, New York who received the Joe Cummings Convention Fund. Often times, we are grouped in as “minorities” or “people of color” to prevent from addressing the issues that we face in the soccer industry in America. But, the BSMA is here to ensure that the number of awards issued to Black coaches at the United Soccer Coaches Foundation in Chicago in January increases, so for the next 2 weeks the BSMA will provide free assistance in completing the Grants and Scholarships application. All applications will be due by midnight on October 5, 2019, and we are here to assist between 9:00 am – 8:00 pm EST – Monday – Friday via phone at 1-833-725-3338 or via email at info@blacksoccercoaches.org. Below are the three Scholarships and Grants to be awarded. Convention Scholarship Award: This award includes a single registration for the 2019 Convention in Chicago, Illinois and a travel stipend. This is a great opportunity for coaches to supplement the costs of attending the United Soccer Coaches Convention — 7 of these scholarships were awarded last year. 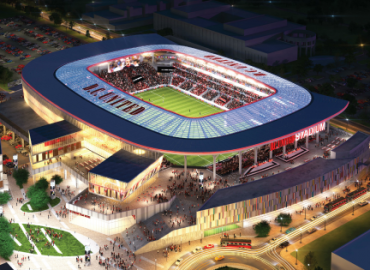 Education Scholarship Award: This award covers the cost of a single registration for an educational course hosted by United Soccer Coaches held in 2019. This award helps to ensure that advanced coaching courses are available to talented coaches in underserved soccer communities who may not have the resources to do this — 11 of these scholarships were awarded last year. 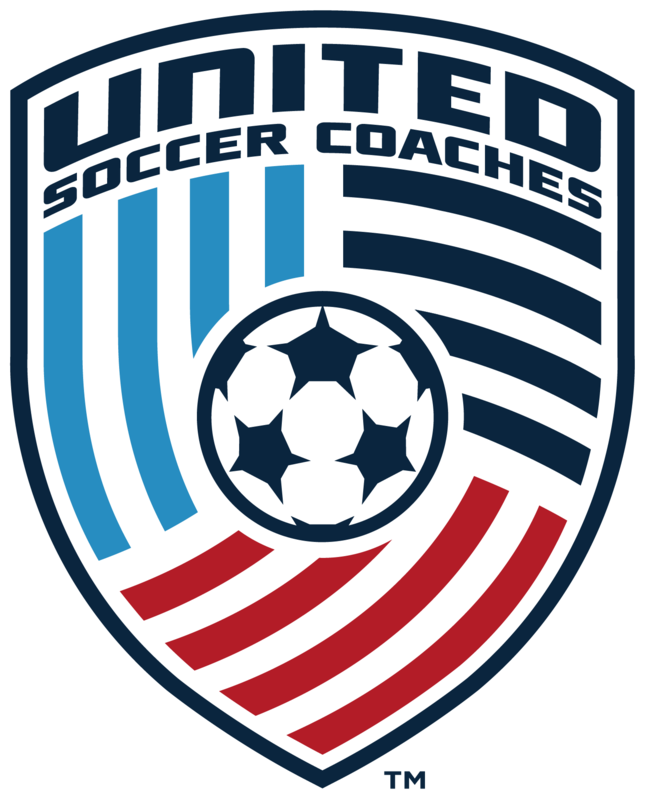 Host-A-Course Grant Award: this award covers the costs for a United Soccer Coaches educational course to be facilitated at your facility and in your community. These grants have made a difference in underserved soccer communities that have no or limited access to soccer educational courses for their coaches — 10 of these grants were awarded last year. To complete the application, click here. 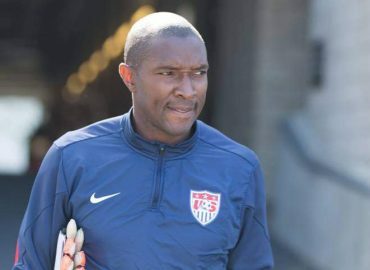 Does US Soccer Fail to Recognize Black Coaches at the National Team Level?